Mount Vernon home styles primarily consist of traditional two-story and split-level style architecture. Most homes in Mount Vernon were built in the 60s and 70s; however, there are a few new construction homes dotting the landscape. Many of the homes have been maintained beautifully, and many more have been renovated with desired additions such as large front porches, spacious master suites, and updated kitchens. 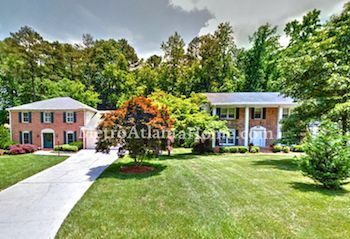 Mount Vernon is a neighborhood located on either side of Mount Vernon Highway, just before Vermack Road, in prime Dunwoody real estate. The community offers residents a homeowner’s association, swimming pool & team, tennis courts, and more. 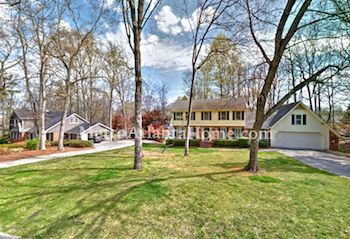 Homes in Mount Vernon are within easy walking distance to Dunwoody Village. Numerous parks, along with dining and shopping options, are close-by as well.